The Prince TeXtreme Pro Airstick Lite 550 squash racket is resistant and durable thanks to its excellent quality materials. It is also powerful and very light, allowing you to move quickly and strike your ball with much power. You want to improve your game quickly and easily? The Prince TeXtreme Pro Airstick Lite 550 squash racket will take you to the next game level. Thanks to its head size of 480cm², this squash racket combines tolerance with precision and speed with maneuverability. With this squash racket, you do not have to choose between power and lightness. It brings you a good balance between precision, power, maneuverability and comfort. The Prince TeXtreme Pro Airstick Lite 550 squash racket is very long, it measures 68.56cm, so you avoid running after the ball and you keep your energy for a more powerful ball strike. Its 16x17 aerated string pattern will be as a trampoline for your ball. 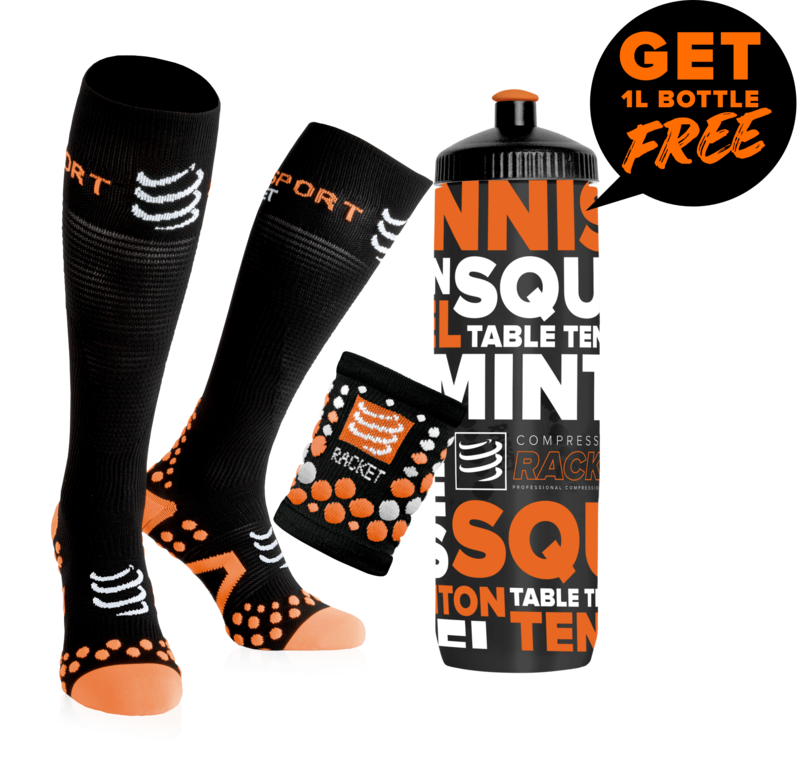 This powerful squash racketcquet is very light, with a weight of only 130g, allowing you to move more quickly. For better comfort, we recommend you to buy Karakal squash grip for a better holding. 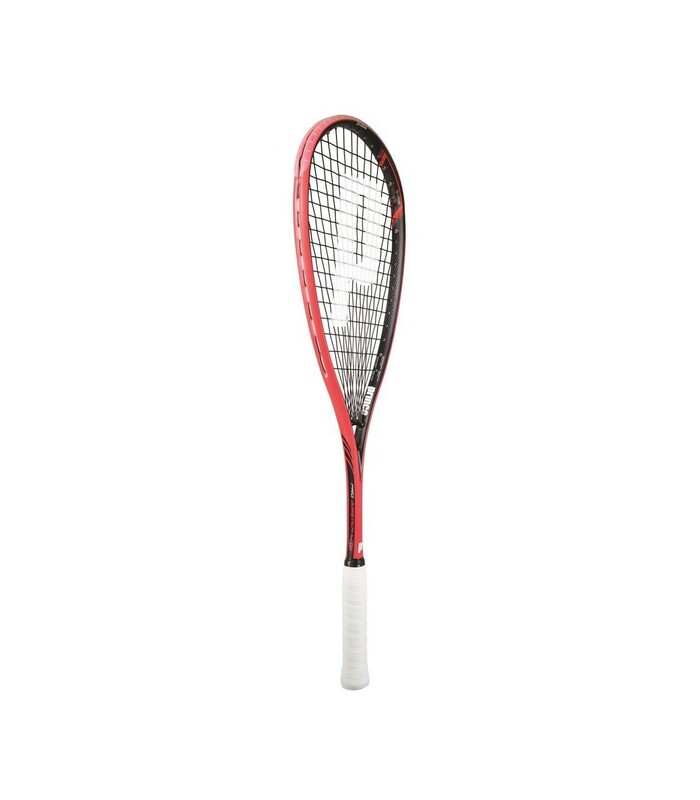 The Prince TeXtreme Pro Airstick Lite 550 squash racket is ideal if you want to bring nervousness to your game. Composed of titanium, tungsten and carbon, the frame of this squash racket will not be deformed despite the power of your strikes. This squash racket will accompany you on the court for a long time thanks to its solidity and its durability.